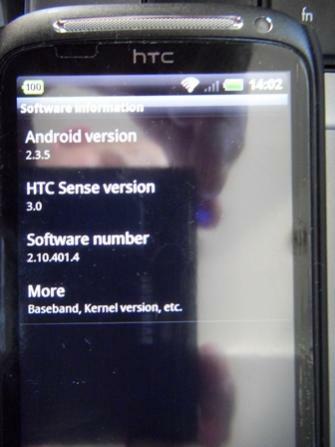 Unlocked HTC Desire S devices in UK have reportedly starting getting Android 2.3.5 update. The device was previously running on Android 2.3.3. The update is being released in stages and OTA (Over-The-Air). The new version of the OS is also bringing in the new HTC Sense with version 3.0 which will make user experience even better.